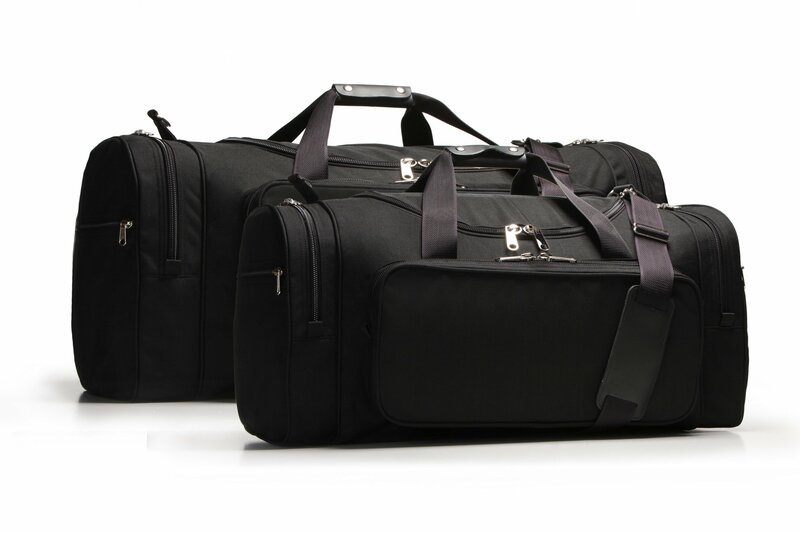 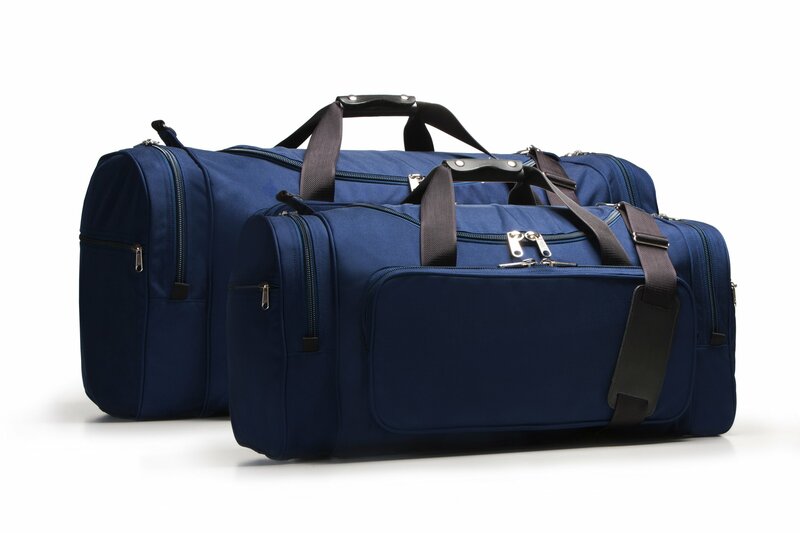 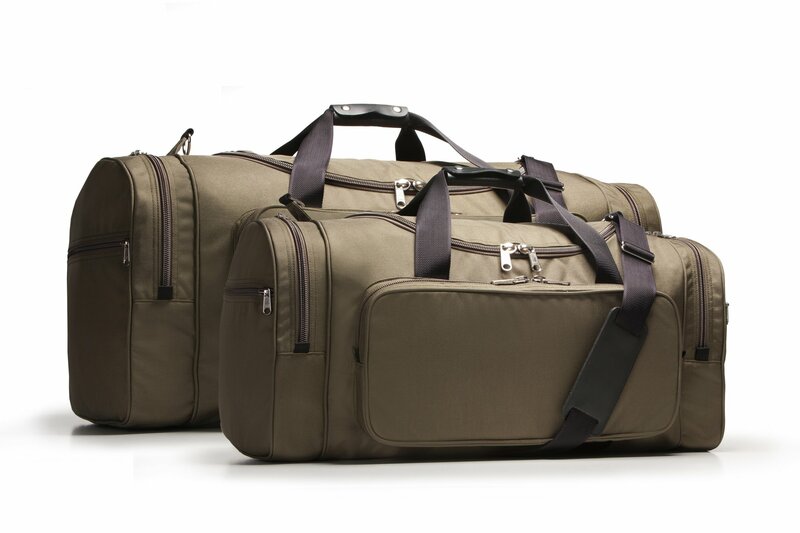 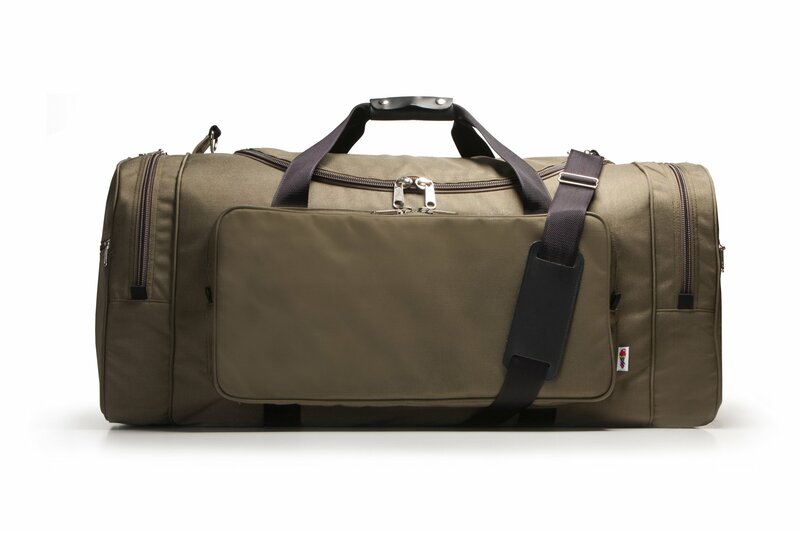 Big brothers to our Carry-On Duffle, the Excursions offer additional features in 2 larger sizes. 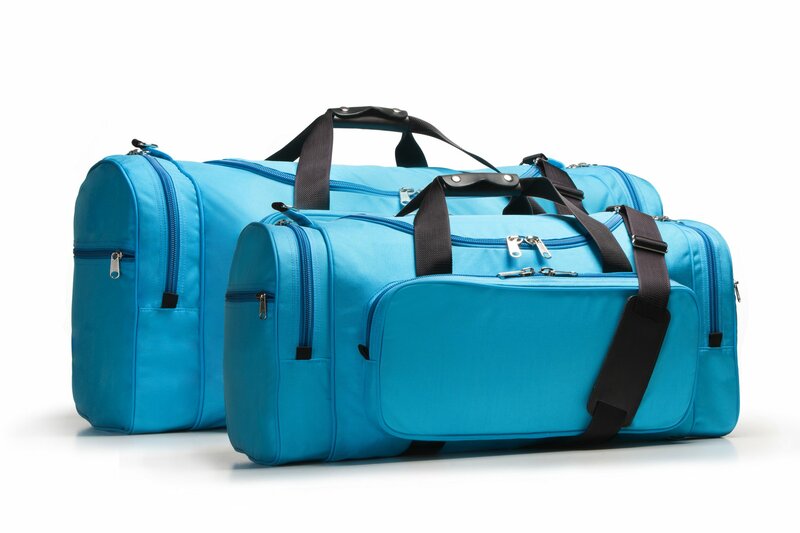 The Large Excursion is a versatile carry-bag that is ideal for occasions where you must carry gear for several days and need to limit your total number or bags. 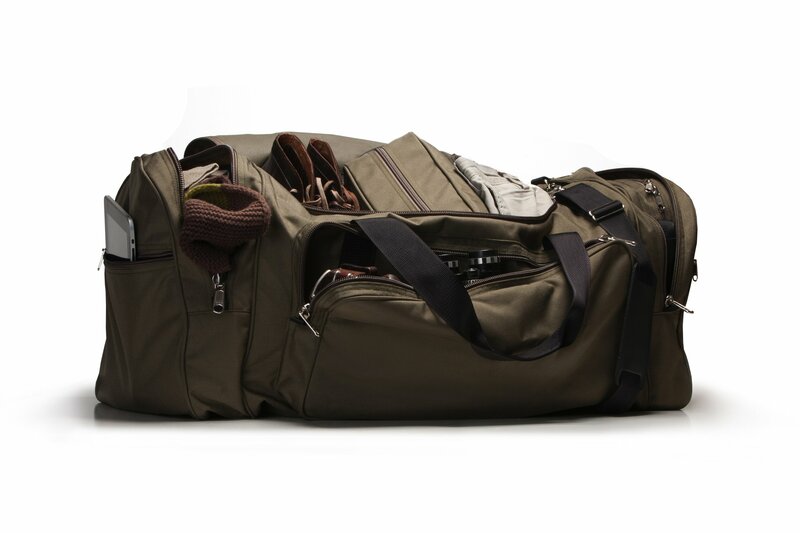 A large compartment, three exterior pockets, and a mesh interior stash pocket allow you to separate clothing and other travel accessories. 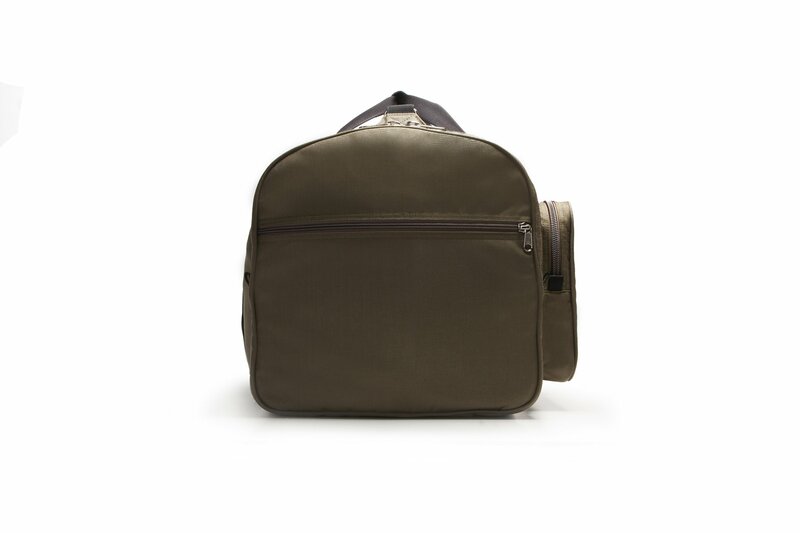 Handy zippered slip pockets are located on each end. 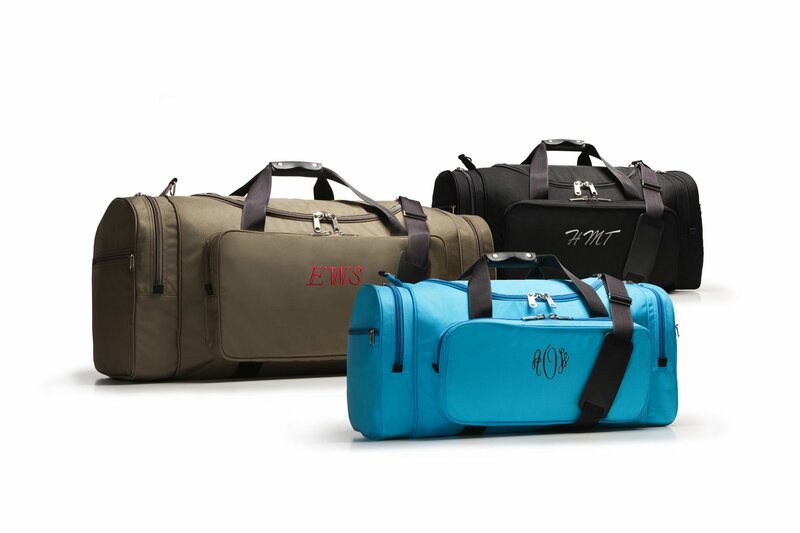 Ideal duffle to throw in the back of your SUV and head out for the week or weekend. 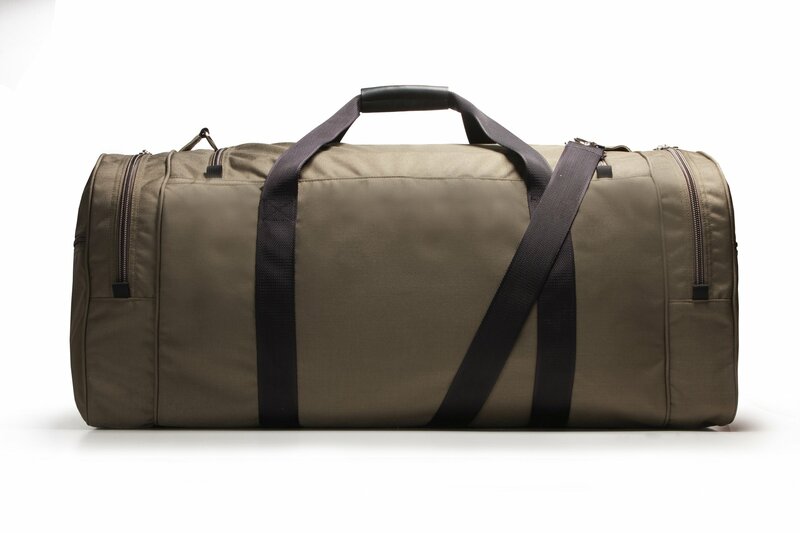 Our mammoth X-Large Excursion Duffle has the same features as the Large, but holds even more. 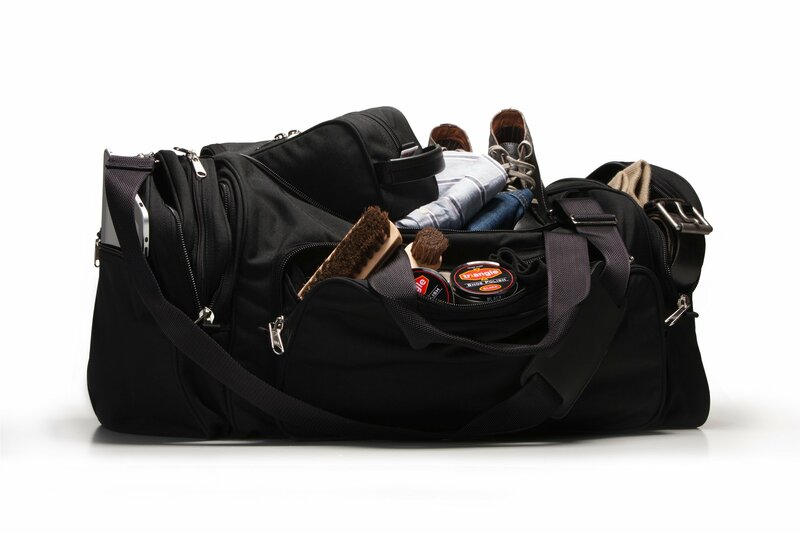 This bag is ideal for ski weekends where apparel is bulky and hard to pack.